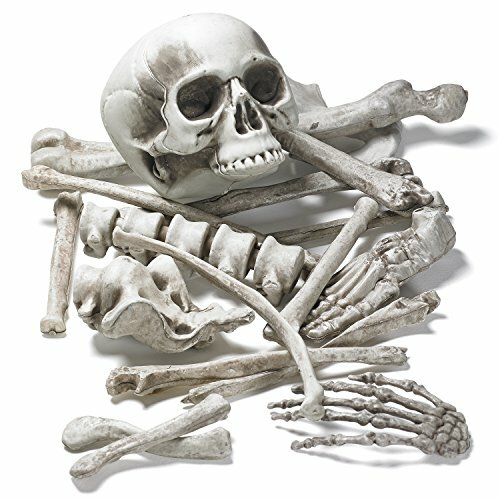 Beistle 00826 Bag of Bones (12 Count). 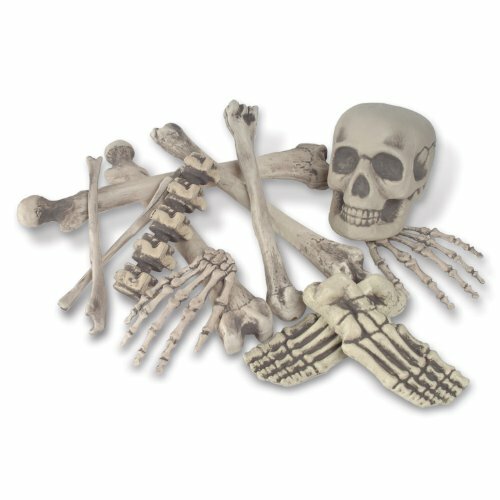 This package of bones includes 2 bones that are 16", 1 bone that is 131/4", 1 bone that is 111/2", 2 bones that are 83/4", 2 feet that are 71/2", 1 skull that is 71/2",1 backbone that is 71/2" and 2 hands that are 6". 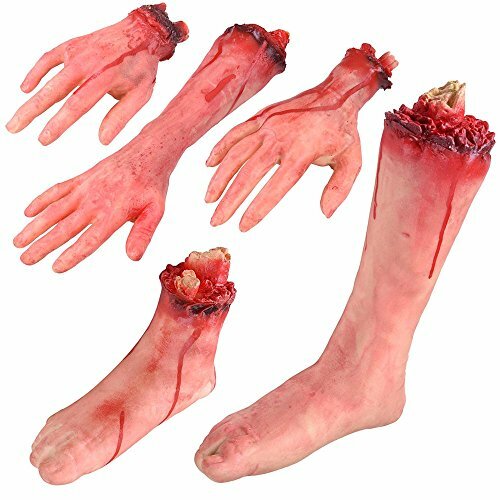 Great item to sit around at Halloween!. 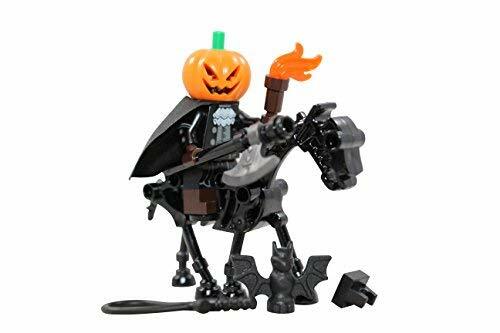 Custom Made Legend of Sleepy Hollow Headless Horseman Minifigure by Them Toys. 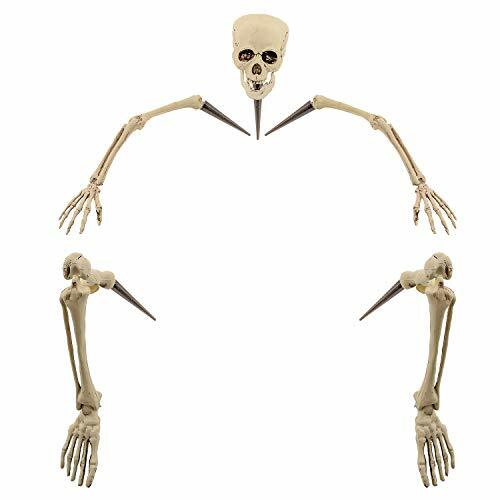 This figure is made with 100% genuine LEGO parts, however it is not a LEGO product. 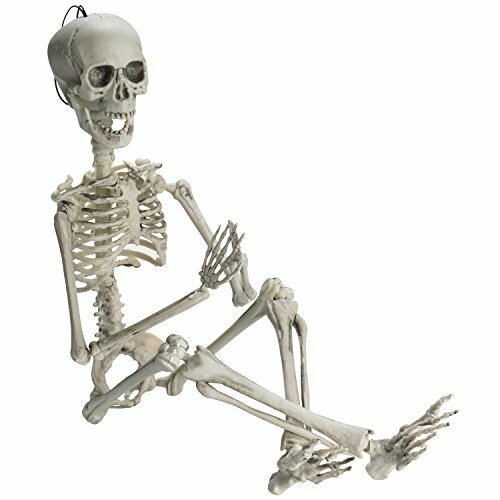 LEGO is a trademark of the LEGO Group of companies which does not sponsor, authorize or endorse this product. 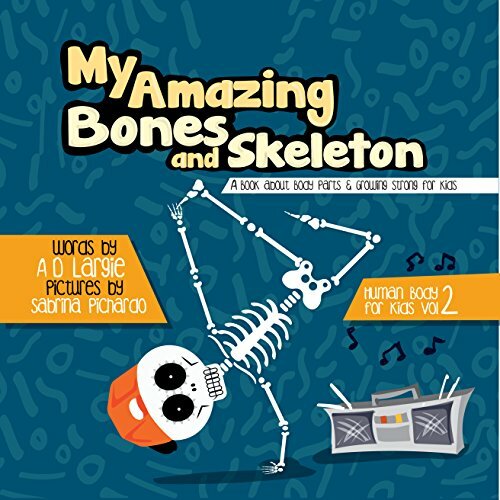 You will love this adorable pouncing skeleton kitty to death! 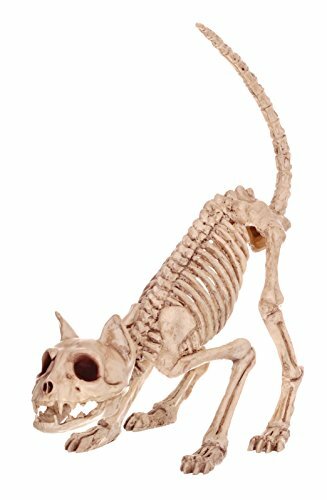 Lil' Kitty Bonez is 7" tall with a bendable tail and a movable head and jaw. 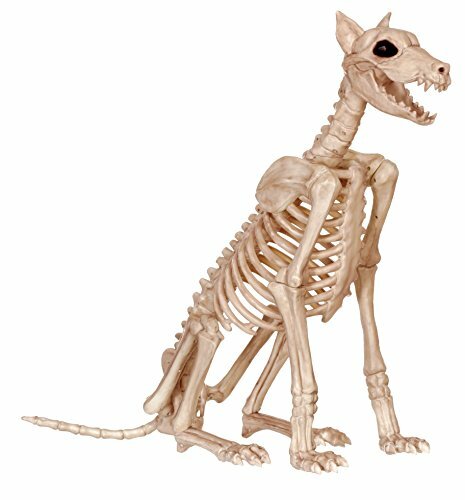 The purrfect addition to your Crazy Bonez Skeleton Cat. You will be hurrying when you see these mice scurrying. 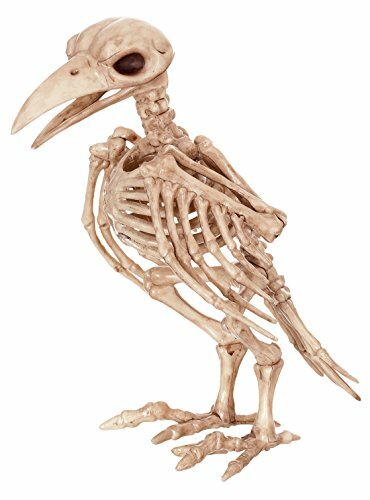 The Crazy Bonez Creepy Mice assortment includes three skeleton mice; 1 standing mouse (5" body, 6.5" tail), 1 half standing mouse (4.25" body, 6.5" tail), 1 crouched down mouse (5" body, 6.5" tail). 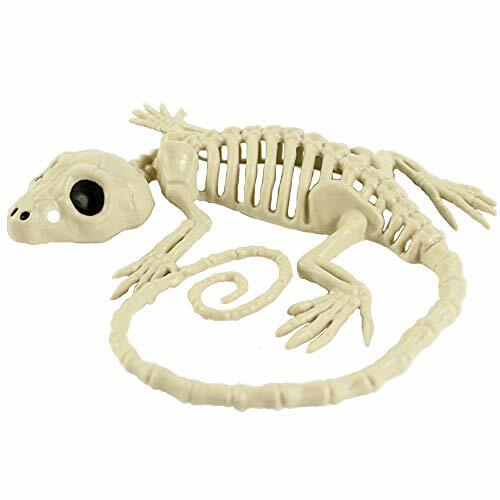 All 3 mice have a bendable tail and movable jaw. 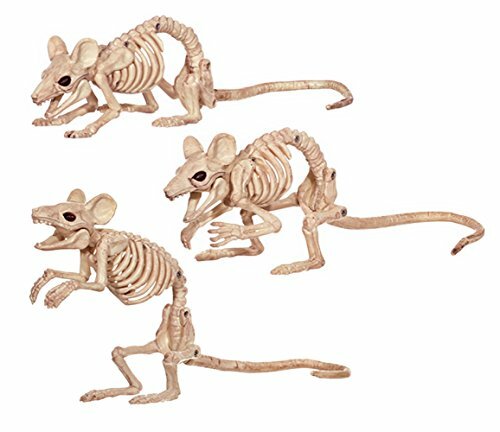 Part of the original Crazy Bonez Skeletons, these Creepy Skeleton Mice have a realistic, detailed bone appearance. 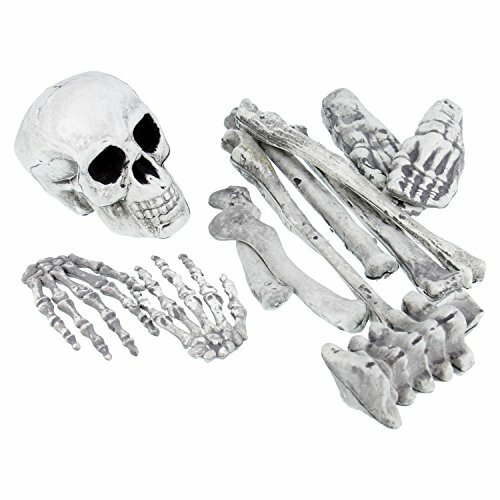 Add them to your Crazy Bonez collection today.